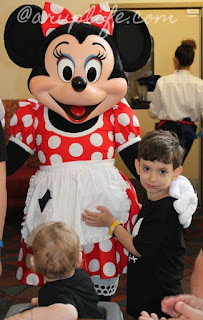 When we went to Disney last fall my littlest one fell in love with the Fab 5! 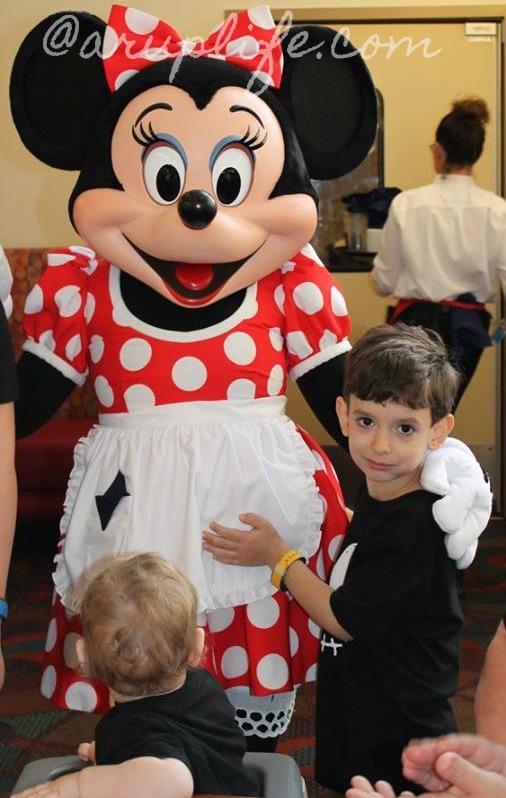 He just loves Mickey and Minnie. When ever it is on tv he runs and dances to the fun songs. 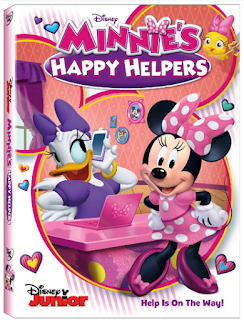 Minnie's Happy Helpers is a great new dvd featuring 6 episodes. I love how the characters always work together and how sweet they are to each other. Kids need this kind of example in their lives. The Happy Helpers are on their way! When Minnie and Daisy aren't racing around Hot Dog Hills, they're helping their friends with fun, odd jobs as The Happy Helpers. And no task is too big or too small for them to tackle! With a quick spin in their Turn-Styler, the Happy Helpers are ready for anything that comes their way. Whether they're babysitting an egg that's about to hatch, planning the perfect luau for a client, or fixing London's Big Ben just in time for tea, Minnie and Daisy are ready to go the extra mile, with a song and a smile! Grab your copy at your local retailer today!